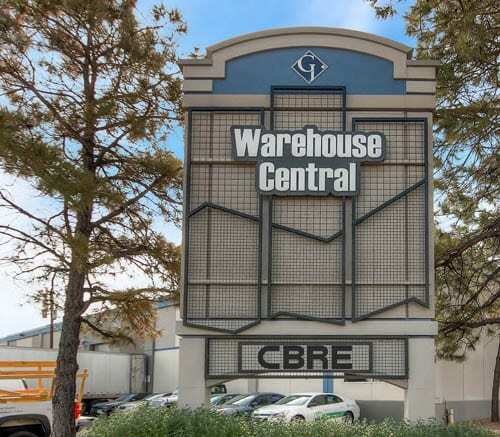 Warehouse Central is one of the largest and best-known industrial assets in the central Denver industrial submarket. A San Francisco-based firm put up $24 million for the rare chance to buy a large, central Denver industrial property. An affiliate of Stockbridge Capital Group LLC paid $73.65 per square foot for Warehouse Central, a 325,858-sf building at 2400 W. Fifth Ave. The asset is 100 percent leased. The deal gives Stockbridge an immediate, sizeable presence in the central industrial submarket, where the vacancy rate was a mere 2.2 percent at the end of the fourth quarter. Sleeping Giant Brewing Co., W.W. Grainger and Pilkington Glass are among the largest of 11 national and regional tenants at Warehouse Central, which historically is one of the most successful industrial properties in central Denver. Tenant sizes range from 13,563 to 67,220 sf, and no tenant accounts for more than 21 percent of the project. The property is at the southwest intersection of West Sixth Avenue and Interstate 25, with immediate access onto Sixth Avenue. “I think something that the buyer liked about the property is just about every tenant has a logical reason of why they want to and need to be central. A lot of these groups are servicing the Denver metro area,” said CBRE Vice President Jeremy Ballenger. “There are tenants there that have been there for close to 20 years,” he said. IBC Holdings and Thackeray Partners, through an entity called General Industrial Investors LLC, sold the property. They bought it for $16.99 million in mid-2008, according to public records. “They did go through and make material upgrades throughout the property,” including doors, lighting, parking lots, roofs, etc., Ballenger said. The property received very strong interest from a variety of buyer types – institutional and private – from across the country and internationally, he said. 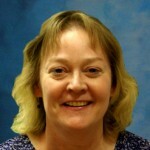 “The seller was diligent to select the right buyer who would close the transaction,” Carner added. Ballenger, Carner and CBRE Executive Vice President Jim Bolt handled the transaction. Stockbridge is a real estate investment management company that, in partnership with SteelWave Acquisitions LLC, recently acquired the Triad at Orchard Station office complex in Greenwood Village. It owns some $9.8 billion in assets across the country.